Home >> Generated from JAN's SOAR Information System on 4/26/2019 3:40:45 AM. The DORMA ED400 full power operator is designed for demanding applications such as retail centers, airports, and health care facilities. 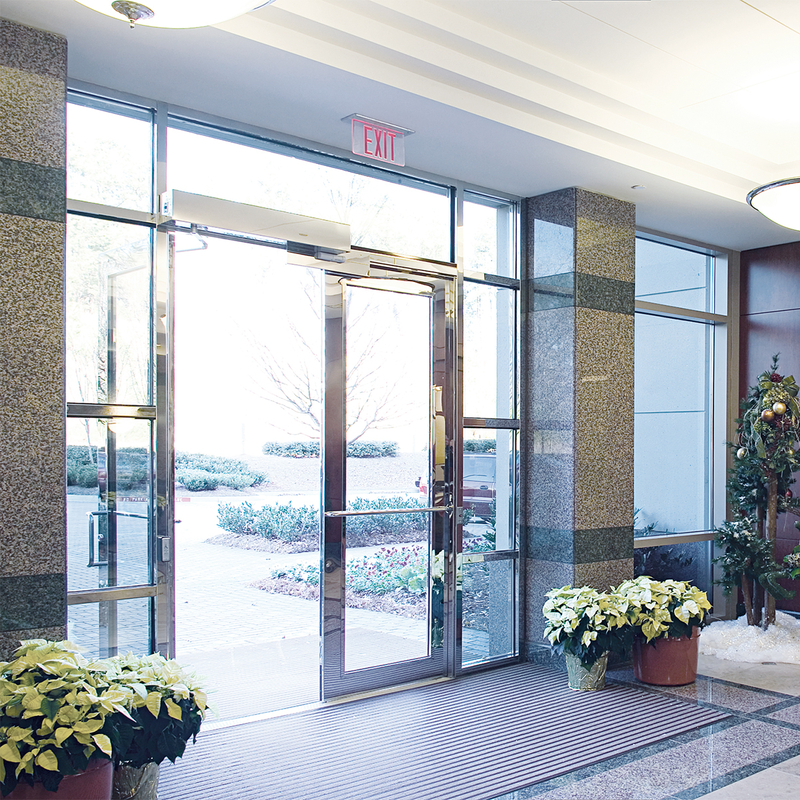 Engineered for high traffic entrances and heavy-duty applications, the ED400 can handle doors up to 320 lb per door leaf.